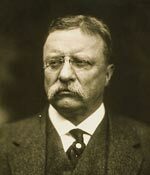 Theodore Roosevelt (1858 – 1919) President (1901-09) Roosevelt was a leading political figure of the Progressive Era – fighting corruption and the power of monopoly trusts. Roosevelt tackled corruption and patronage in the New York Police, US civil service and business. As President, he was active in signing legislation aimed at progressive ideals. He sought a middle road or ‘Square Deal’ for the conflicting demands of capitalists and labour. 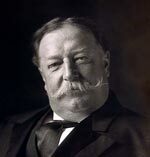 William Howard Taft (1857 – 1930) Taft served as president 1909-1913 and was seen as the successor to the reforming Roosevelt. Although he is often considered less distinguished than Roosevelt, Taft did quietly legislate against monopoly trusts and advanced other progressive causes. After his presidency, he served as Chief Justice and supported the ideal of international peace. 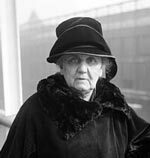 Jane Addams (1860 – 1935) Jane Addams was one of the most influential progressive reformers. She was a social worker, philosopher and a leader of the women’s suffrage and peace movement. Her ideas on practical reform for the betterment of family, local communities and the nation were influential. She is considered the founder of American social work and in 1931 was awarded the Nobel Peace Prize for her work on internationalism and peace. 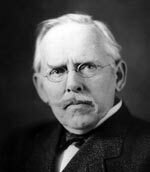 Jacob Riis (1849 – 1914) Riis was a Danish-American journalist and social reformer. Riis wrote and photographed the poverty of New York, helping to expose squalid social conditions. For example, his seminal How the Other Half Lives (1890). Riis also investigated corruption in politics, leading the ‘muckraking’ strand of investigative journalism which was important for helping to turn public opinion against corruption and monopolies. 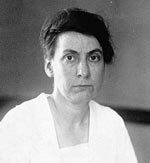 Grace Abbott (1878 – 1939) An American social worker who campaigned for improvements in labour protection. She was particularly concerned for the welfare of children and immigrants. Helen Keller (1880-1968) – Overcame the dual disability of deaf-blindness to champion the deaf and help improve societies treatment of deaf people. She was also a supporter of the American Socialist Party. Sophonisba Preston Breckinridge (1866 – 1948) Social scientist who advocated social reform. She served in the Women’s Trade Union League (WTUL), serving as a factory inspector. She wrote extensively on social welfare, immigration and social reasons for truancy. One of the first women to be employed as associate professor at the University of Chicago. 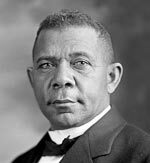 Booker T. Washington (1856 – 1915) Author and orator, Washington was an adviser to the presidents of Roosevelt and Taft. He was the de facto leader of African-Americans. 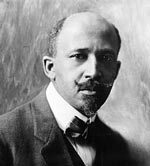 He advocated an incremental approach to improving education and life prospects of black Americans. 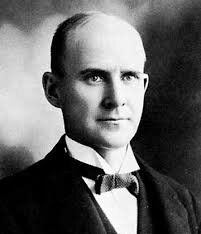 Eugene Debs (1855-1926) Trade Union Leader, and five times Presidential candidate for the Socialist Party of America. Debs spent time in jail for supporting trade union activity and opposing the First World War. He was the radical wing of the Progressive Era. 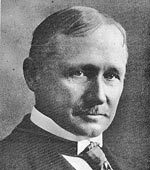 Frederick Winslow Taylor (1856 – 1915) Taylor was a mechanical engineer who became famous for his work on improving efficiency in business. 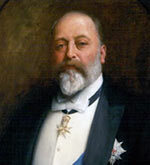 His work The Principles of Scientific Management (1911) was influential for improving business efficiency. 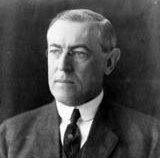 His ideas were iconic of the Progressive Era and hopes for new modes of efficiency. Thomas Edison ( 1847 – 1931) Pioneer of the mass use and distribution of electricity. Edison was one of the most prolific inventors, who developed commercially available electric light bulbs. Edison was at the cutting edge of the modernisation of American society. 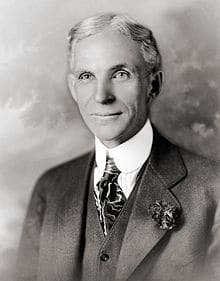 Henry Ford (1864-1947) Founder of Ford motor company. Ford pioneered the use of the assembly line for making cars, helping to reduce the price and make cars affordable for the average American consumer. 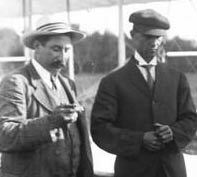 Wright Brothers Orville (1871 – 1948) and Wilbur (1867 – 1912) successfully made the first powered air flight in 1903. They continued to develop aeroplanes ushering in a new world of flight. Citation: Pettinger, Tejvan. “Famous people of the Progressive Era”, Oxford, UK. www.biographyonline.net, 13 January 2018. 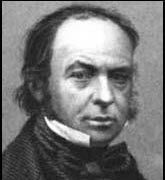 People of the Industrial Revolution (1750s to 1900) The great inventors, entrepreneurs and businessmen of the industrial revolution. Also includes the social activists of the era, such as Charles Dickens. Famous people of the Gilded Age (1870 to 1900) The great industrialists, such as J.D. 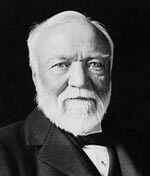 Rockefeller, J.P. Morgan and Andrew Carnegie who defined the Gilded Age. 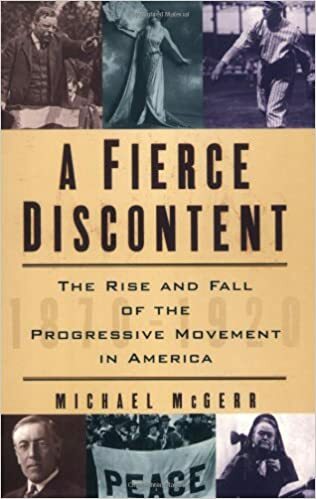 The Progressive Era is often seen in contrast to the excesses of the Gilded Age. People of the Edwardian Age (1901 to 1914). A period in British history, characterised by the growth in science, technology and also rising tensions between the major powers. Also saw the ‘heroic age’ of exploration.